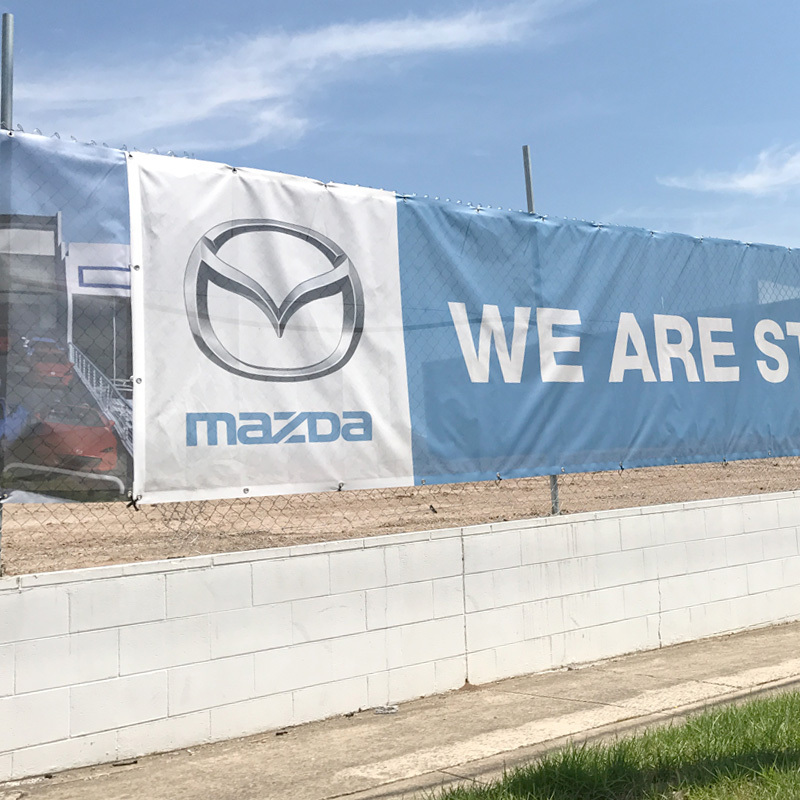 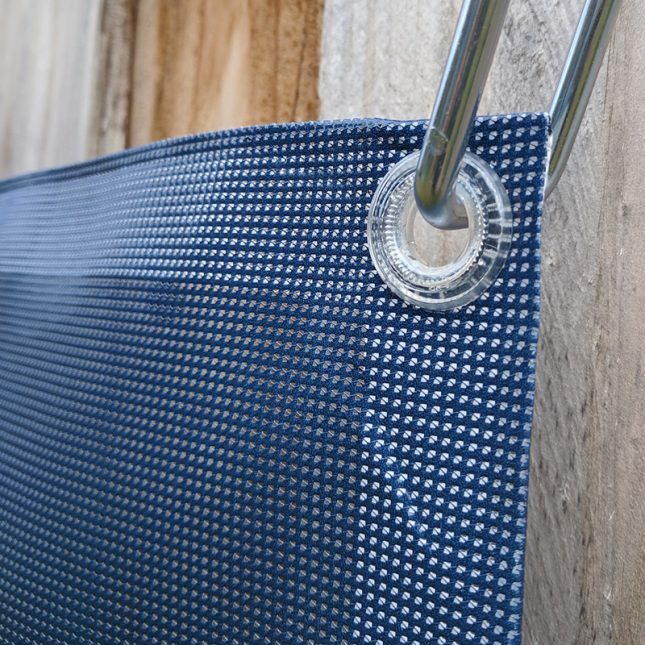 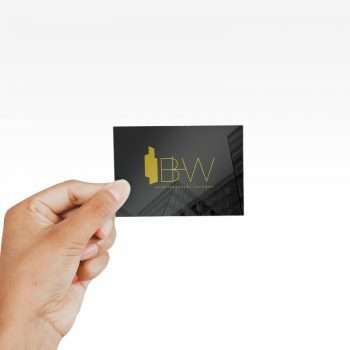 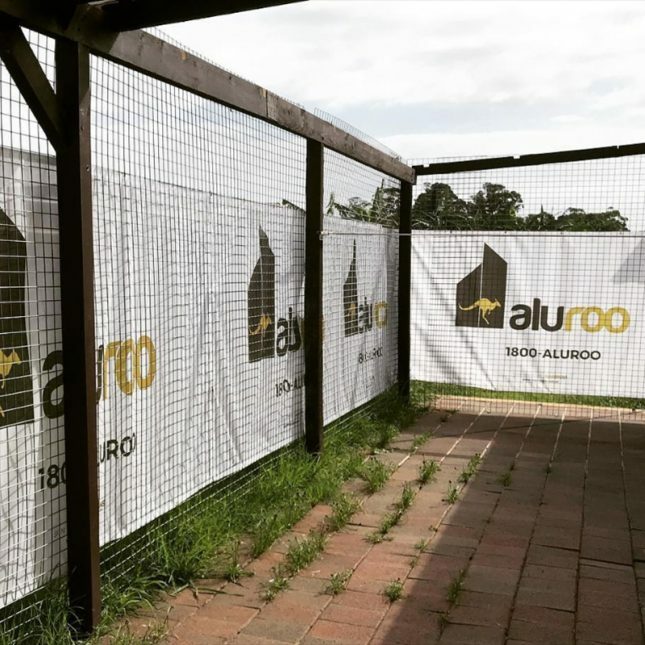 Mesh Banners (Printed Fence Mesh) are the perfect choice for any construction site or fences as the mesh material allows wind to pass through banner. These banners are also UV and weather resistant. 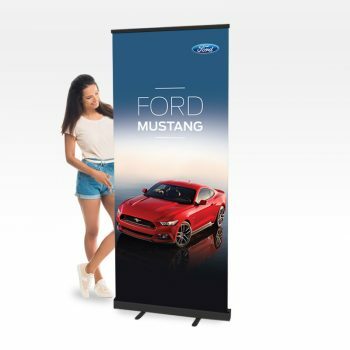 Our Mesh banners are also suitable for for use as Construction Mesh Banners. 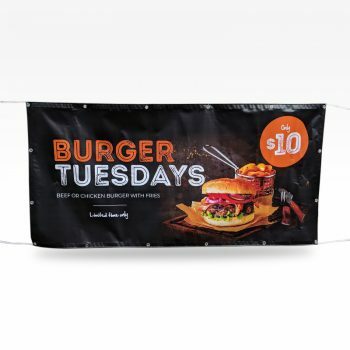 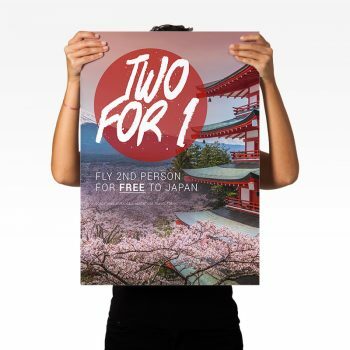 Contact the team at Maxi Signs for all your Mesh Banner Printing needs today. 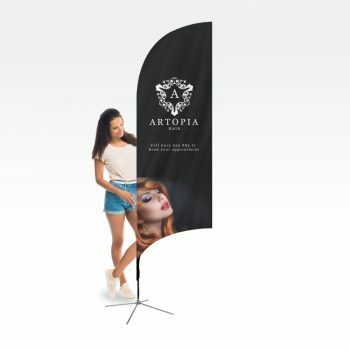 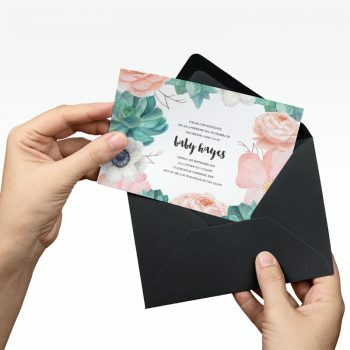 Our banners come with with welded edges and plastic eyelets. 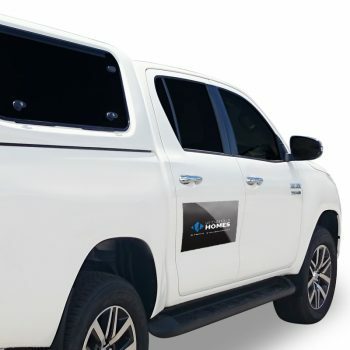 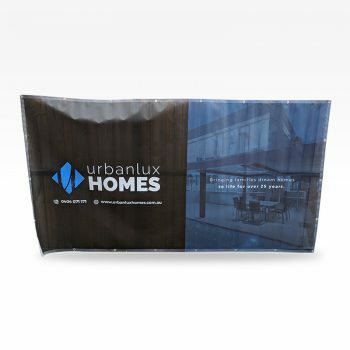 Mesh Banners are perfect for construction sites, roadside advertising or any outdoor advertising. 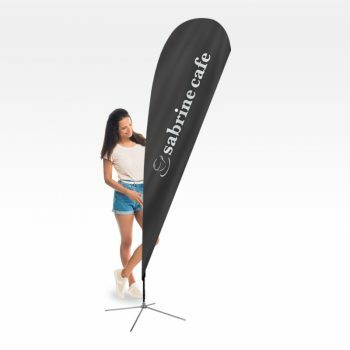 Try out our new instant price calculator to get a price straight away on most sizes and quantities. 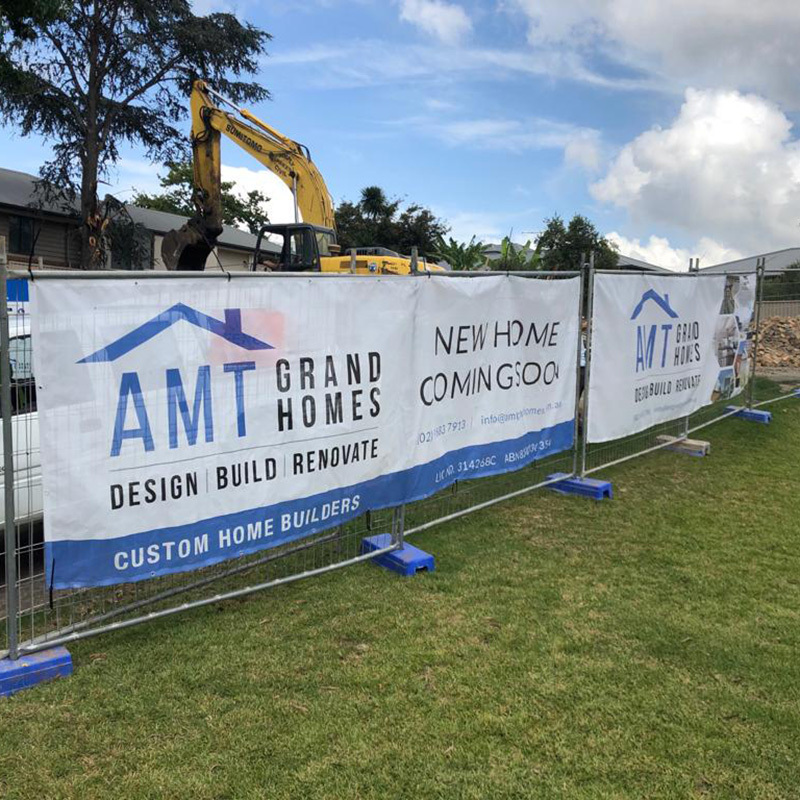 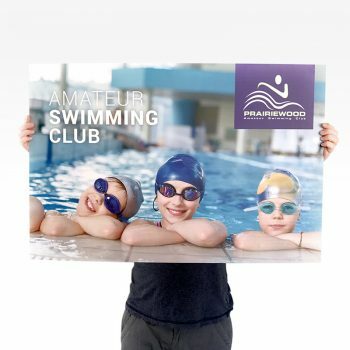 If you need a banner that is bigger then 10m wide or 1.5m high please contact us with your size and quantity requirements and we will contact you back with 24 hours with a quote.